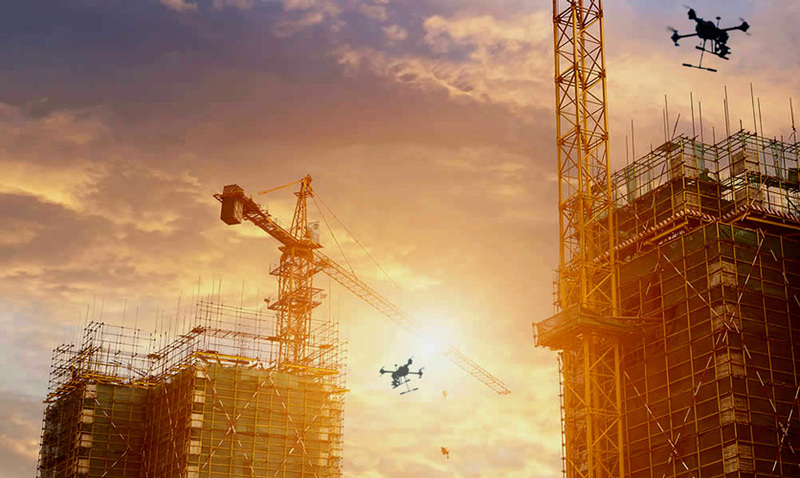 Dronesurvey Asia is a leading precision aerial solutions provider based in Hong Kong and Macau, founded and run by experienced qualified drone operators, and experts in numerous fields. We offer aerial data capture, processing, and consulting services, primarily for the infrastructure sector. 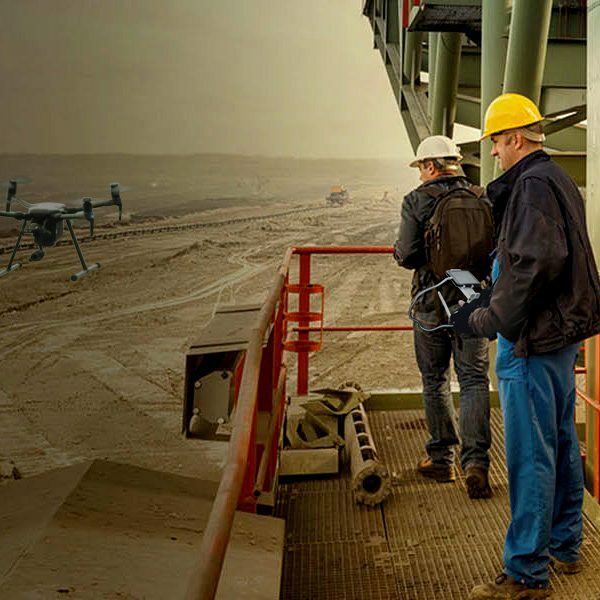 Our expertise covers industrial and structural inspection, aerial mapping, photogrammetry and surveying, as well as asset monitoring and security. We create managed aerial data solutions, custom-developed to fit your requirements, your workflows, and your business processes. We are not in the business of just selling off-the-shelf drone systems. Any drone expenditure – whether in-house or outsourced – should deliver tangible, long term return on investment (ROI). We aim to deliver a complete, end-to-end aerial data solution. Looking to set up an in-house drone programme? Dronesurvey Asia also provides an independent, enterprise-level drone advisory and consulting service. We offer a range of services, including everything from initial research and business process analysis, recommended implementation strategies, recommended hardware and technologies (for both aerial data capture and post-flight data management), to personnel training, flight training, as well as ongoing drone fleet management, maintenance and support services. 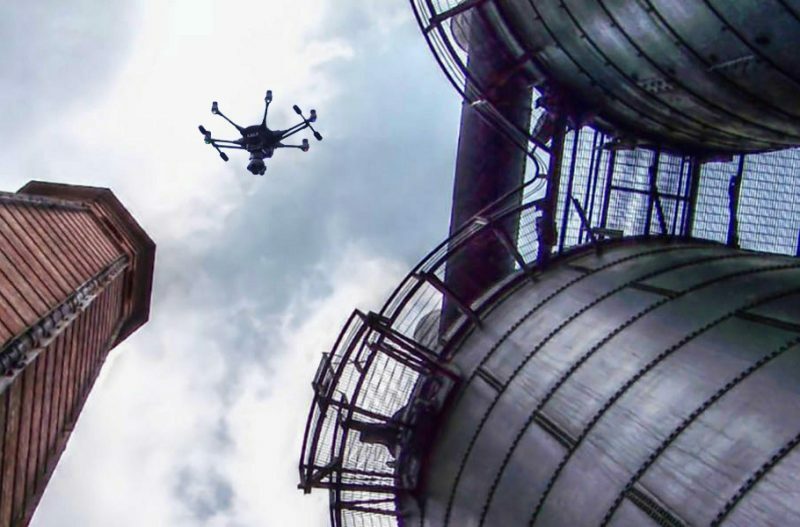 Technology is improving all the time, but there are still inherent risks in any remote UAV flight operation, especially over confined urban environments, or any environment where we may encounter other airspace users. To that end, safety and risk mitigation are top priorities for us: all our drone pilots hold the UK-based CDP-C™ qualification for commercial aerial operations. This allows us to secure commercial UAS operation permits from the CAD in Hong Kong, and the AACM in Macau. In addition, we are fully covered by comprehensive third party liability insurance. In addition, Dronesurvey Asia represents and supports a number of specialist products and services in Hong Kong and Macau. These are targeted systems, offering drone-based solutions specifically designed to enhance business processes in key industrial sectors. 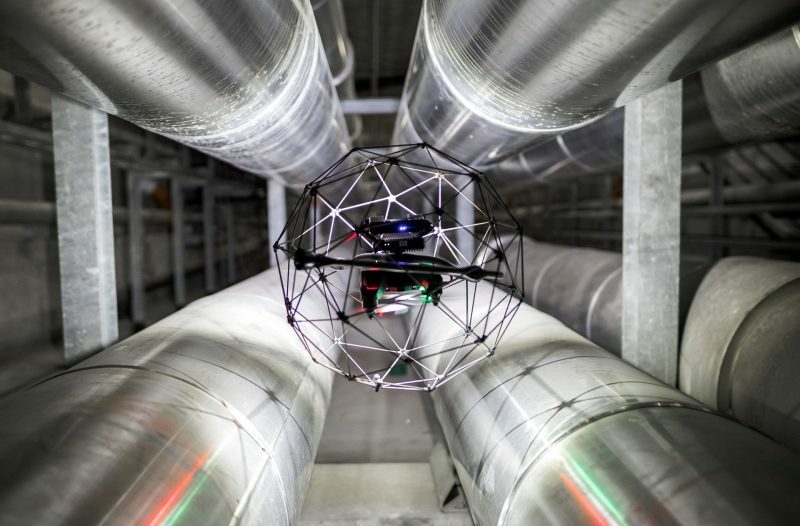 For example, Dronesurvey Asia is the official Hong Kong and Macau support representative for the Flyability Elios, the world’s only collision-tolerant drone designed for detailed, up-close internal inspections inside key industrial and infrastructure facilities. This is a fast-changing field, and we are continually evaluating and adding new technologies. View our current offerings here. Nick founded Dronesurvey Asia in early 2016, after building and operating drones for over 6 years, primarily in the areas of video and cinematography. 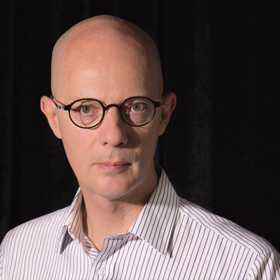 He currently holds a full CDP-C drone pilot certification – a qualification recognised by the UK CAA, the Hong Kong CAD, all European aviation authorities – and has logged over 90 hours of commercial flight time on a range of UAS. Jill Rigg is a pioneering facilitator of two key industry sectors in Hong Kong: human resources and the real estate industry. The latter industry she took through to licensing of realtors in Hong Kong. She worked across contingency and search for many years covering the entire gamut of the construction industry, and later telcoms and was instrumental in establishing HR in China and assisting in Macau. Jill was the first foreigner in China to implement JVs between foreign governments and private sector with State Owned Enterprises. She was also a key in supplying staff for the PRC’s first offshore oil and gas projects in the late 1970s, liaising with both PRC key personnel in both government and major corporations. She sat on the Hong Kong Government Labour Relations committee for 10 years. 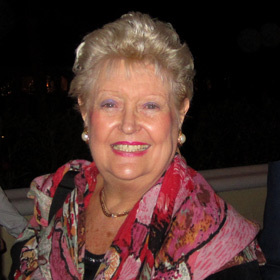 Latterly, Jill is both a founder and board member of British Business Chamber of Commerce, Macao. As well as Founder and CEO, Nick Foxall (who is a qualified CDP-C Senior Instructor as well as pilot), Dronesurvey Asia is able to draw on a pool of experienced, CDP-C-qualified UAV pilots able to meet a range of operational tasks and challenges. Contact us for more information. We're expanding rapidly. 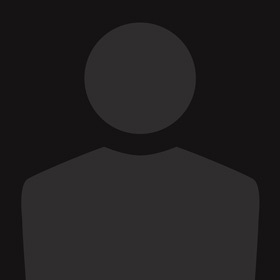 More team members will be joining us very soon.